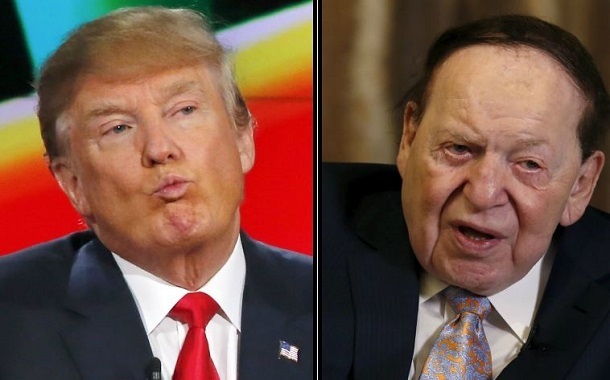 Northerntruthseeker: If Donald Trump Is So Great, Then WHY Did He Meet With Zio-Scumbag Sheldon Adelson? Anyone who thinks that Trump will not serve the Jews is a moron. Donald reminds me of that guy that goes into the club and 5 minutes later he's leaving with the Girl. Northern,what it is about American Culture,people have never left that Government School System Mind. It's about the New Clique Hero,instead Rebuilding America. Folks like their Hero from their Clique,rather than if they represent their best interests.